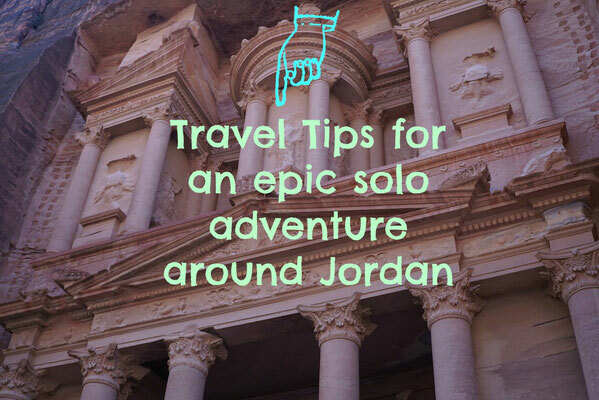 Is Jordan safe for solo travellers? The fear of the unknown is a fear not to be ashamed of. In fact, without fear how do we truly know we are alive? 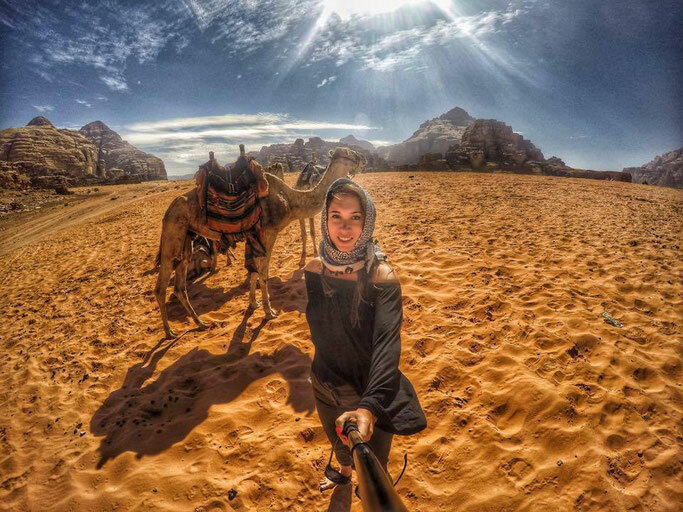 I'm presuming you are reading this article as you have been told Jordan is dangerous or you have heard negative things about this beautiful country. Otherwise why would you be googling "Is Jordan Dangerous?" 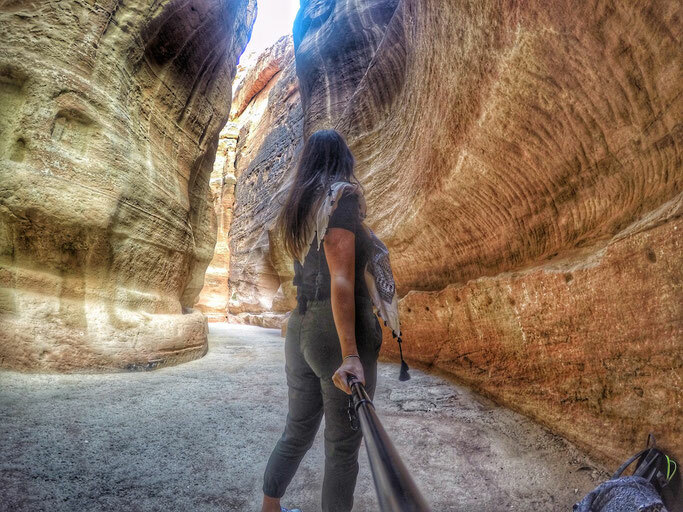 So here I am, as always, to squash those facts, and show you what it is really like travelling Jordan alone as a female solo traveller. Ok, so some of you just want a yes or no answer hey? Can't be bothered to read the whole article? Fine, you're missing out, but I'll forfeit that to know I am encouraging you to visit Jordan. 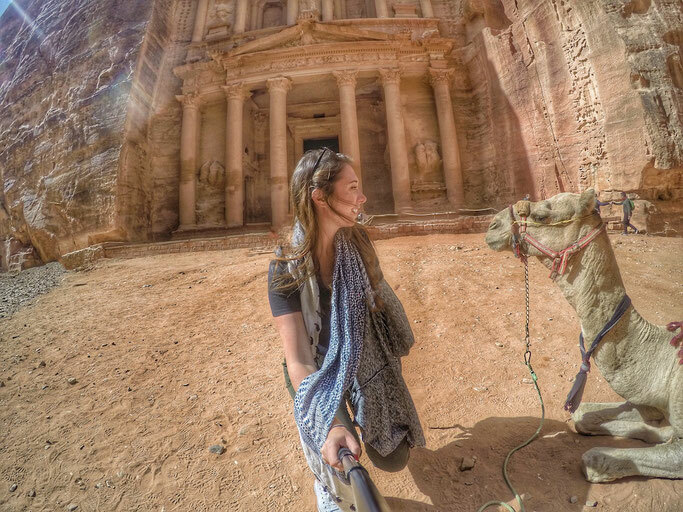 What is the worst thing that happened while you were travelling Jordan? I once only got 2 falafels in my sandwich rather than 3. But what does safe really mean? When it comes to travelling, it means that you and your possessions are safe and you won't feel threatened or uneasy. This, for me, was why I felt safe in Jordan; because I never felt any of that. How come you felt so safe in Jordan? So here's the thing, I think it was more that I never felt UN SAFE. So that makes me feel safe right? Don't get me wrong, I didn't skip down the street thinking 'Ohhhh I am so safe". I respected the dress code, the locals and did what I do on every solo trip and kept my wits about myself. But just to clarify again, I never ever felt unsafe while I travelled around Jordan. 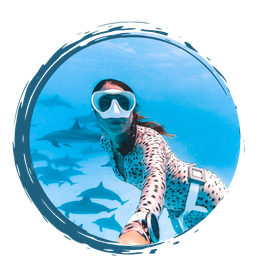 Actually I only have one Jordan specific solo travel tip and that is dress appropriately! Keep your legs covered to below your knee and cover your chest and shoulders. You can still wear skirts and short sleeved tops, just try not to reveal too much. I usually wore jeans and t-shirt and kept a cover up in my bag or scarf (not to mention it gets cold at night). I also used private taxis or an Uber when I was travelling to places I didn't know, but that was mainly because I was recommend a good driver that my brother uses weekly, and he knew my brother well. This made it more convenient for me to call him than wait for a taxi. Private cars are more expensive, but I recommend taking them when travelling alone. Petra - Obviously. Watch my video here for tips before you leave? In my opinion Jordan is so misunderstood, it is an amazing country full of incredibly generous and kind people. I urge you to travel here, to not listen to the negativity in the media and maybe listen to someone that has travelled there alone and loved every second of it?